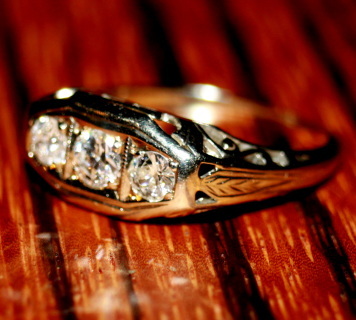 We search the world for the finest and most unique rings. We focus on pieces that we have not seen duplicates of; and represent uniqueness but classic design. Many of our pieces have been hand crafted by gold smiths and jewelers over 100 years ago. 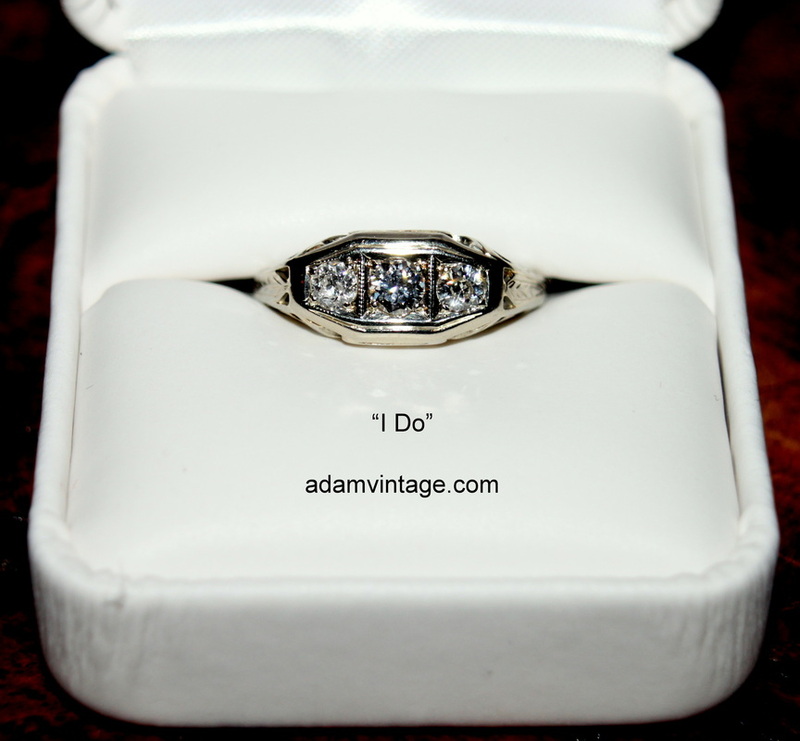 When you buy a ring from adamvintage, you are buying history, old school craftsmanship, and value that you cannot find in modern jewelry. Enjoy.